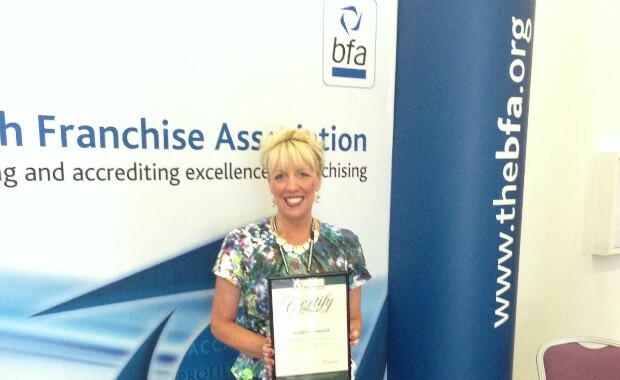 Michelle Fenwick, director at Heritage Healthcare Franchising, has been recognised by the British Franchise Association (bfa) for her in-depth knowledge of the franchise sector. Michelle is the only person in the care franchise industry to have been awarded the Qualified Franchise Professional (QFP) accreditation, the only nationally recognised qualification specific to the UK franchise sector. The QFP is formal recognition of an individual’s professional knowledge and experience in franchising. It demonstrates understanding of the complexities and best practice in franchising and commitment to continuously developing greater understanding of the sector. The qualification covers recruiting franchisees, understanding financial performance, monitoring franchisees performance and motivating franchisees. The final part of the assessment is by interview with an expert panel. Heritage Healthcare launched its franchising division last year and is looking for committed, ambitious and motivated people in various areas of the UK who have the desire to own, operate and develop their own business providing excellent quality care that enables people to enjoy independent lives in the comfort of their own home. Michelle Fenwick said: “This journey has been my World Cup or my Wimbledon and I am delighted to have been awarded the only nationally recognised qualification specific to the franchise sector.